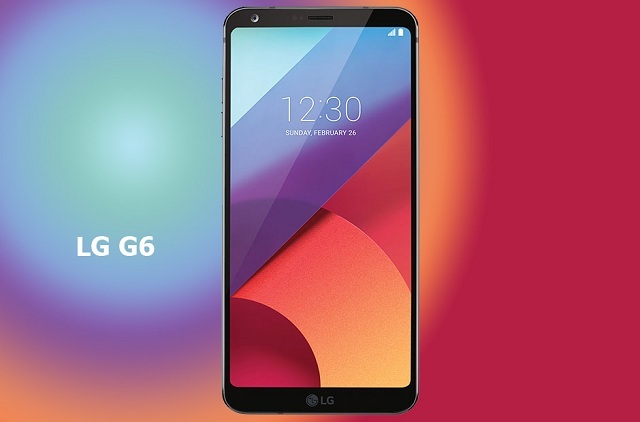 LG is one of the biggest companies who did not reveal any announcement, report about their LG G6’s Android Oreo update plans for their high and mid-range smartphones in 2k17 right when Oreo came out. If you turn back, you can see that Sony, HTC, Huawei, Samsung and many other companies’ smartphones are hard at work on revealing their latest Android Oreo update on their smartphones and onto their customers. Though LG Company has to be silent. It’s not to like that we don’t want to appreciate them, they have already stated that their latest LG V30, it will surely get the latest updates, but they didn’t mention that the G-series by a single word. 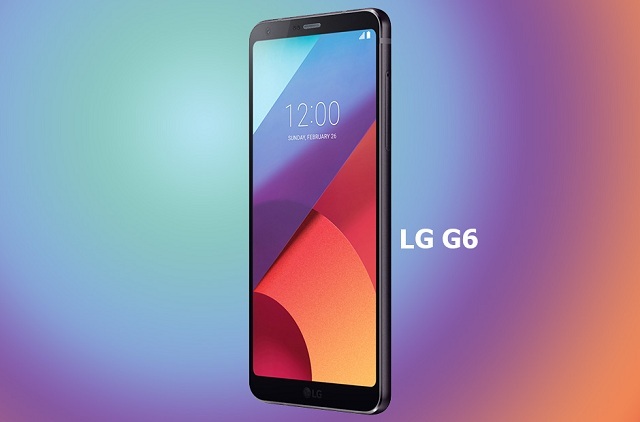 As per the Redditor report, they recently announced that on LG’s Italian website the update is mentioned on their website, along with a “time-frame”, if you can call it that. 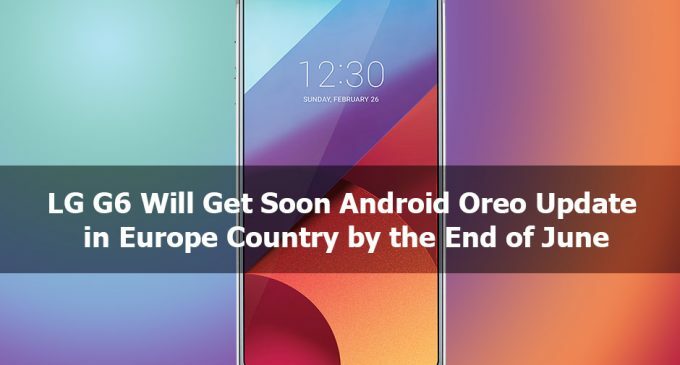 The website openly tells that the LG V30 will be amongst the first LG devices to receive Android Oreo, and the G-series will follow later. The Android Oreo update is planned for the first half of 2k18. So it would be from January to June. Quickly checking up LG’s Italian tweets (as pointed out by a Redditor); we can see that LG Company has replayed that the G6 users should keep calm to see the release of the update in the second half of this year.